The inauguration of the “Jewels of Power – Crowns and Tiaras” exhibition took place on 22 September, 2018. 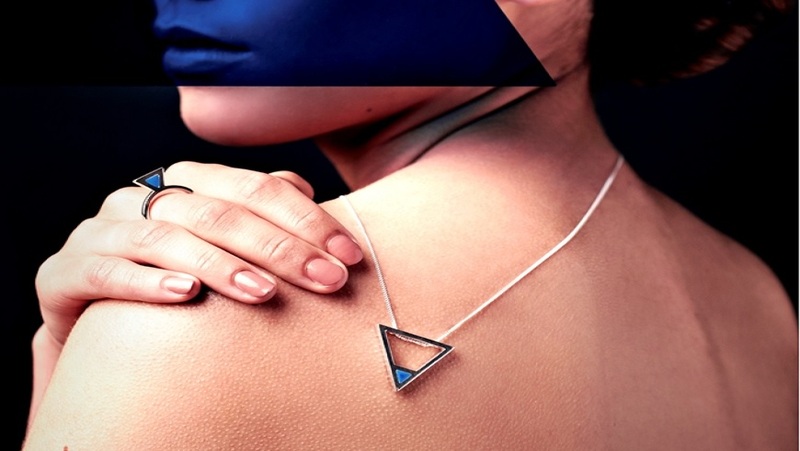 The show was curated by Alessandra Possamai in the headquarters of the Jewel Museum (Museo del Gioiello) in Piazza dei Signori – Vicenza – the city of jewelry par excellence. These precious artifacts, which allow us to step back in time discovering the styles of the past, are a symbol of political, social, economic and sentimental power. The same have remarkably defined the high value of the goldsmith’s art and can be considered “real icons of yesterday’s and today’s style”. The exhibition will conclude on 17 March, 2019. For curator Alessandra Possamai, “this exhibition is an excursus through the crowns and tiaras of the past and present, and draws the attention on what they have been and still are. A step back into the taste and style of diverse epochs through the works of great artists. 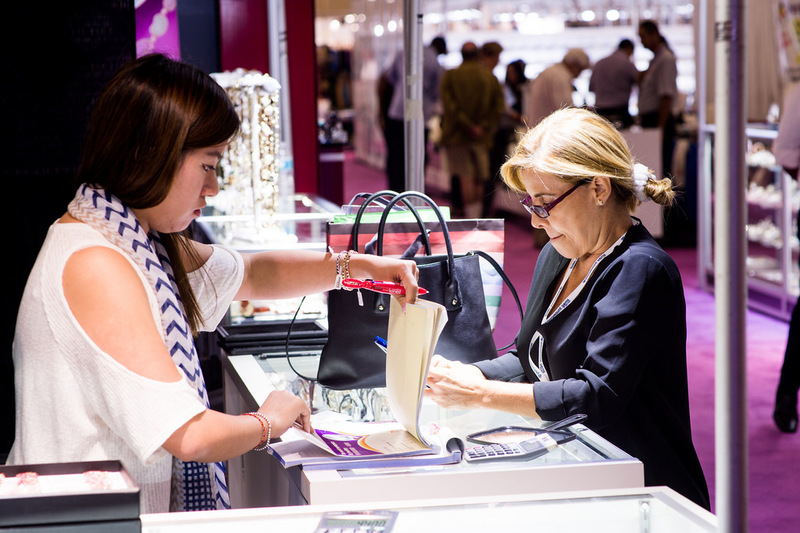 A world of creative interest, a test bed for contemporary jewelers and designers. 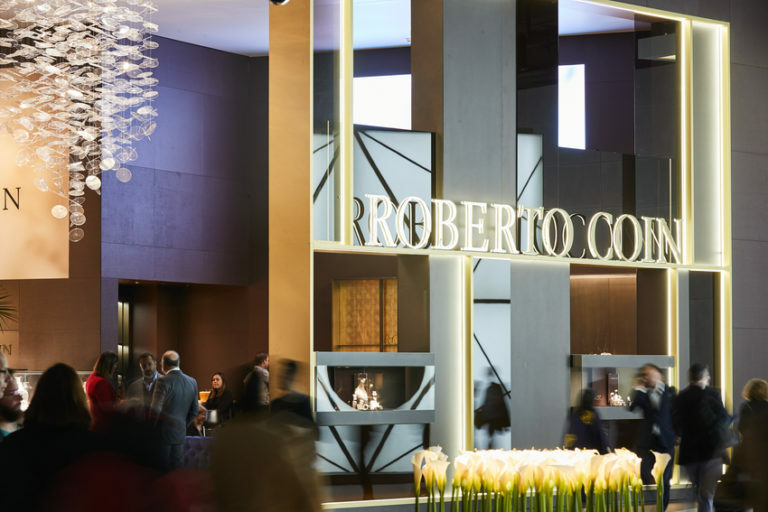 The precious artifacts symbolize the excellence of the goldsmith’s art, characterized by special care for detail and working quality, which have made Italian products so popular all over world”. 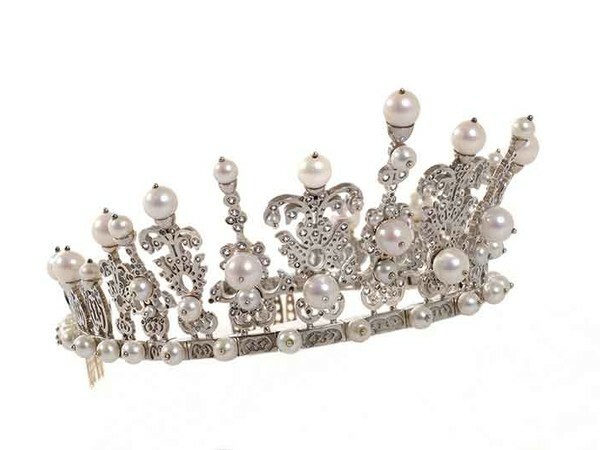 “In the last fifteen years – adds Alba Cappellieri, director of the Jewel Museum – the imaginative pride of fashion has brought crowns back on stage, as the main symbol of royalty. Fashion has always absorbed and generated strong iconic values and crowns are a powerful inspiration due to their immediate and universal symbolism. 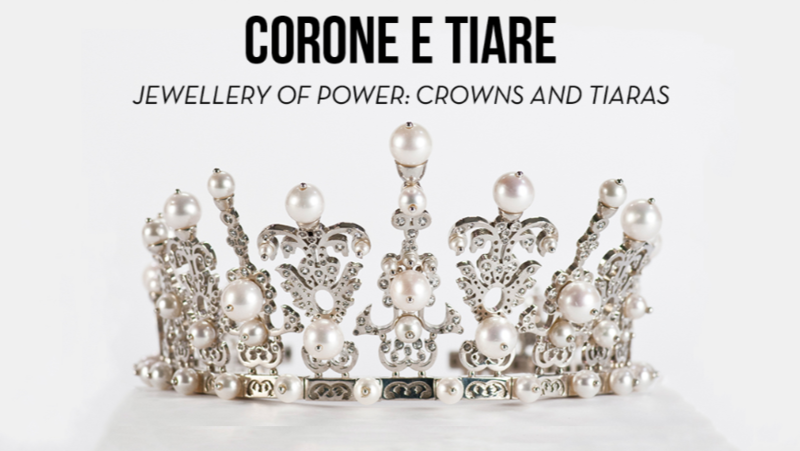 We are very proud of this new temporary show: Alessandra Possamai was able to intertwine different epochs and contexts, entrusting high-jewelry crowns and tiaras to fashion, confirming and expanding the pluralistic and inclusive spirit of the Jewel Museum”. Vicenza’s Jewel Museum is a museum area inside the Palladian Basilica, first in Italy and one of the few in the world to be exclusively dedicated to jewels. It is managed by Italian Exhibition Group Spa (IEG), in partnership with the municipality of Vicenza.